Nowadays, we are surrounded by technology, this technology must be fed with electricity so scientists must invent batteries to store the electricity. Now, let's talk about usual problems that we have with batteries. 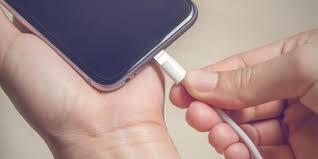 The small technological devices usually have a small battery, this is the case of mobile phones which have batteries with rectangular shape which can last hours or even days. A normal battery usually lasts between one and two days. This is the main reason why people look at the quality of the battery when they go to buy a mobile phone. It depends on the amount of amperes it has. Another problem I want to talk about is the following: how to know if a battery is broken. If your mobile phone's battery doesn't last much time it can be because the battery is broken. To check this, you must remove the battery from the mobile and see if the battery is flat or swelled on its sides. If the battery has its faces swelled, the battery will is broken. The last thing I'm going to talk about is: Can the electricity from the humans bodies replace batteries? We generate a small electricity in our body because of the nerve impulses. However, this electricity we generate is not enough to a machine or to a small electronic system because these things need more energy. To sum up, batteries are a general problem we have. However scientists are developing new batteries with silicon that last more and pollute less. Nowadays, Spain is one of the three most visited countries in the world. Millions of tourists come here and enjoy their holidays, either in winter, in summer, in spring or in autumn. Spain has become one of the most touristically attractive places to visit in the world. In this new post, they tell dofferent matters concerning this issue that is happening in Barcelona and in Turkey. What is happening in these places? In Barcelona, mass tourism is a problem, many tourists are visiting Barcelona each year and inhabitants of Barcelona are very worried about the situation because if resources wear out, it will be a big problem. 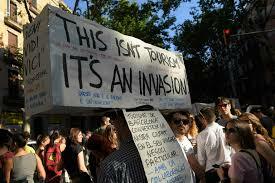 This is a real problem because Barcelona is a city of 2 million inhabitants that hosted 7.5 million tourists last year. This is more than four times the local population. In contrast, in Turkey it is happening the opposite. The country welcomed 40 million tourists last year, but millions are rethinking their plans following a major terrorist attack on Istanbul's main airport in June and Friday's deadly attempted coup. These continuous attacks and terrorism alarms are damaging the image of Turkey as a safe country. In my opinion, the government should take action in Barcelona with a new system of tourism which controls the amount of tourists in this city. In the case of Turkey, I think the government should protect more the airport and the city to prevent this type of attacks. Do you consider yourself an honest person or...? 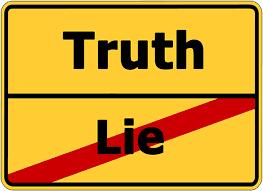 Since we were kids our parents, uncles, aunts, family in general told us that we must always tell the truth. We have been educated not to lie. However, when we grow we realize that it is not always convenient to tell the truth and it's better to tell a little lie. On the one hand, there are people who are truthful and who don't like deceiving other people to get something, although there are some situations where they must do it. Then, when they lie they feel bad because they have a psychological make up of an honest person. On the other hand, there are people who love lying, who get up and go to bed lying. This kind of people are untrustworthy because you can't rely on them, they might be saying the truth or the opposite. Moreover, they don't feel guilty of what they do, they think their behaviour is normal and that is a big issue because if all people thought the same, the world would be a hostile place. To conclude, I think that not to lie is like a discipline which has to be teached since since we born. From my point of view, I'm an honest person and I always tell the truth. Politicians should do the same and not to lie so many times.There is a well known proverb by Benjamin Franklin which is this: “Honesty is the best policy”. Laughing or not laughing? That is the question. The action of laughing is something natural and normal for humans. We don't know exactly why we laugh, but most times it isn't produced by a joke, it's a reflex act that we do unconsciously. 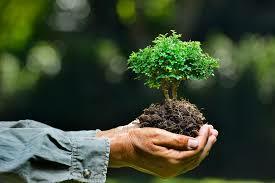 Moreover, we are very lucky because it's free and it doesn't make us do a big effort. Let's talk something about it. Studies of numerous universities have tested that we laugh about seven times every ten minutes when we are talking with someone. However, there is controverial with this theme because some studies say that laughing is like a medicine which increases the level of natural killer cells and reduce the level of cortisol in our blood flow. 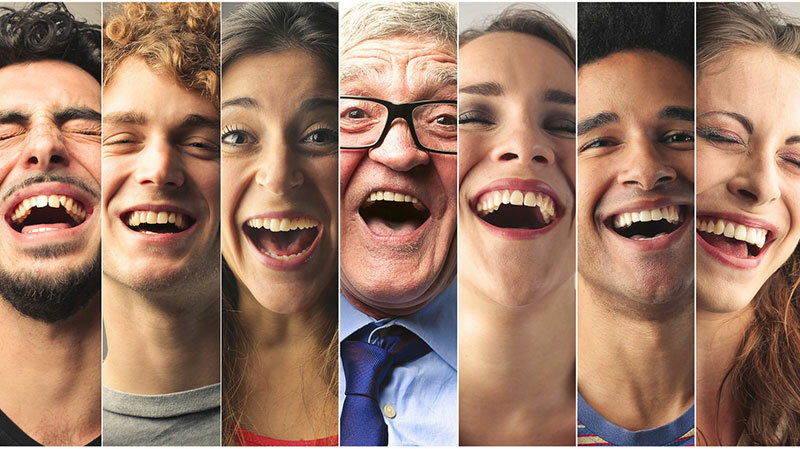 Ancient studies said that the force of laughing could dislocate jaws, prompt asthma attacks, cause headaches, make hernias protrude and that could provoke cardiac arrhythmia, syncope or even emphysema. Nowadays, new studies have shown these statements were too exaggerated. From my point of view, I think laughing is extremely good for your health, it reduces the level of stress and it makes your life easier to face. That's the main reason I try to smile and laugh as much as I can. I'm almost all the time smiling and I laugh a lot with my reduced group of friends. Looking at the sky expecting some rain, but when?? 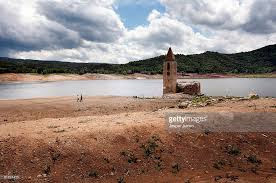 Spanish farmers are suffering much these droughts of these last months. There are many farmers in Extremadura who have big lands of pastures and the grass is getting drier and drier and pale brown. This fact makes them spend big quantities of money on grass, water, fodder,etc. They say that this is the worst year they have ever had in the past decade. If these droughts, floods and storms go on, they can make farmers go into the red. 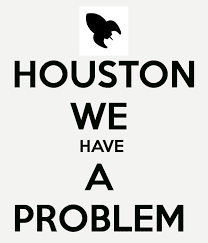 To end, I think this situation might be provoked by our fault because we are responsible of pollution and of the global warming, which is increasing the level of seas. However, we can only pray for some rains now and hope the future will be better. Glossary: drought, flood, storms, climatic hazards, glacier-melting levels, sea level. Do you care much for your hair? It is like your little baby? Nowadays, people have different styles and forms of getting dressed, getting their hair styled.... Sometimes, the way people are combed tells us a lot about him or her. If you see a person with spiky and very long hair, you may think that he is a person with character, personality and this even makes you afraid to talk with him or her. In contrast, if you see a person with a normal hairstyle, with hair down and with not much difficulty of combed, you might think that he is a sociable and friendly person. Mainly, the women change more their hairstyles than the men. They often dye their hair of different colours, they cut it, they make curious hairstyles.....etc. It is like a tradition for them. However, men also like have their hair cut and curious. In my case, I'm having my hair cut every month. I go to a barber in Motril and he cuts my hair, this weekend, I'm cutting my hair because I have asked the barber for an appointment. Concluding, hairstyles can make us have a first impression of somebody, of his personality, his character, his way of being...Not only women care for their hair, men too. The more time passes, the more strange hairstyles will appear. Do you trust first impressions? Do you think the first impressions you have of a person when you first meet him/her are important? 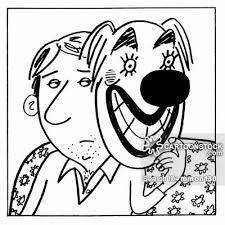 or are they just a mask to hide his or her real personality? Here is the key question. First, I'm going to talk about how important first impressions are, later, I'm going to talk about their consequences in the society and finally, I'll give my point of view about this issue. Nowadays, having good impressions are very important when you meet new people, when you arrange a date, if you are looking for a job,.....The way you talk, you dress, you see, you behave,....can make a better or a worse impression of you. When you meet a person you should watch him or her in detail, focus on what he says or on how he says it. Then you should decide what kind of relationship you are going to have with him or her. However, I think you must make sure he isn't lying you because false impressions can also exist. There are many people who lie to give a false image of him or her. In Spanish this action is known as selling someone the motorbike. 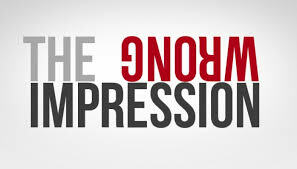 From my point of view, first impressions haven't got more importance than really knowing a person. This is what I think because in my case, I'm a very friendly and cheerful person, but when I meet someone I'm more serious and shy than usual. I think you should get to know a person by telling him or her about your private life or your secrets, is convenient be a prudent person than being very social for the first time. Who are healthier, adults or teenagers? This is not life, but HELL!! !